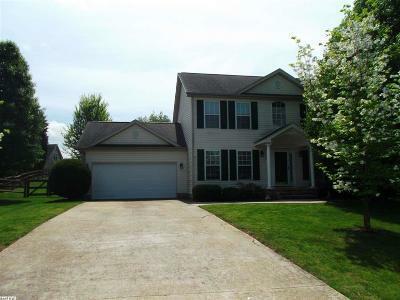 Single Family Home Don't miss this immaculate home in the Wilson school district! 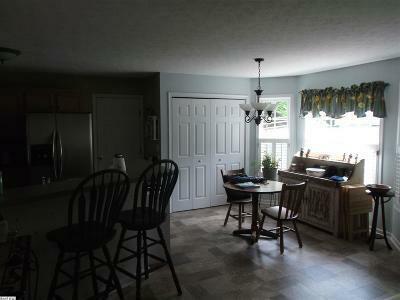 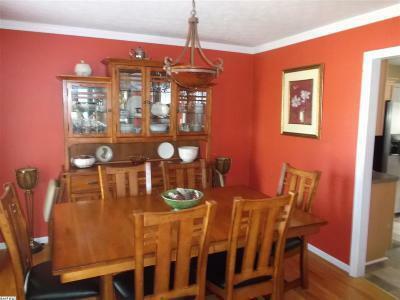 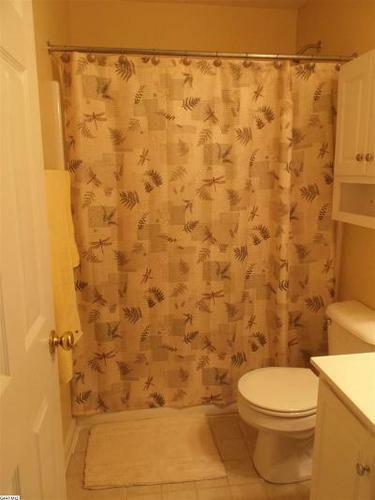 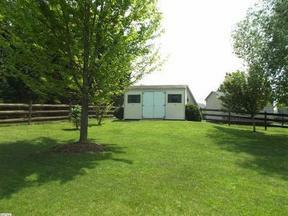 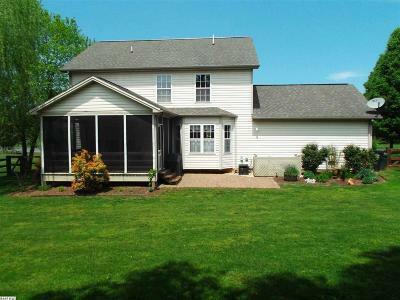 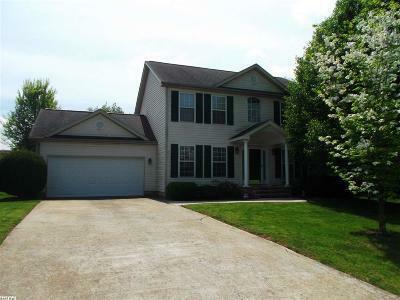 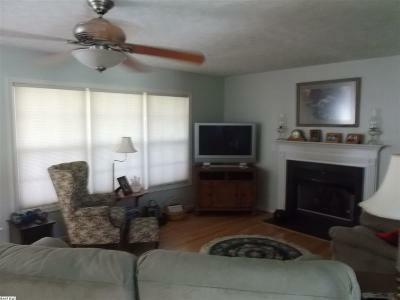 4 bedroom, 2 1/2 bath home with gorgeous screened in porch, fenced yard with outbuildings. 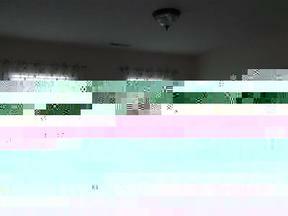 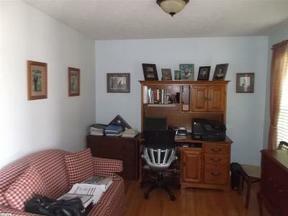 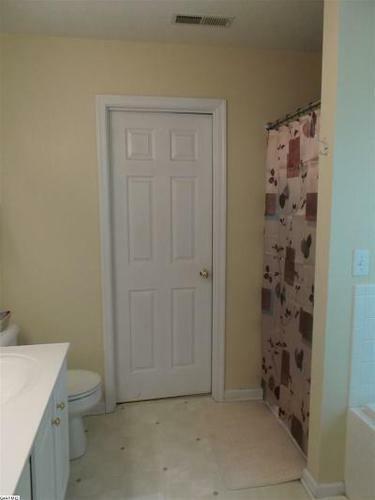 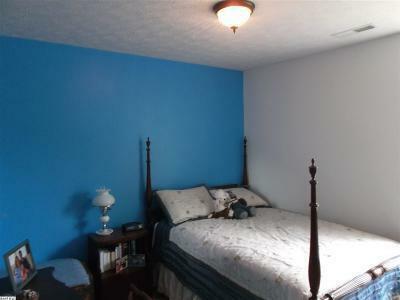 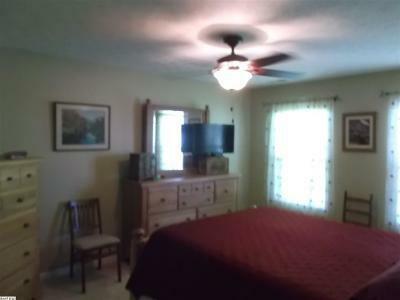 Hardwood floors and ceiling fans throughout. 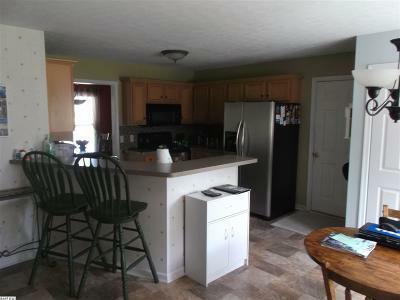 This house is move-in ready!